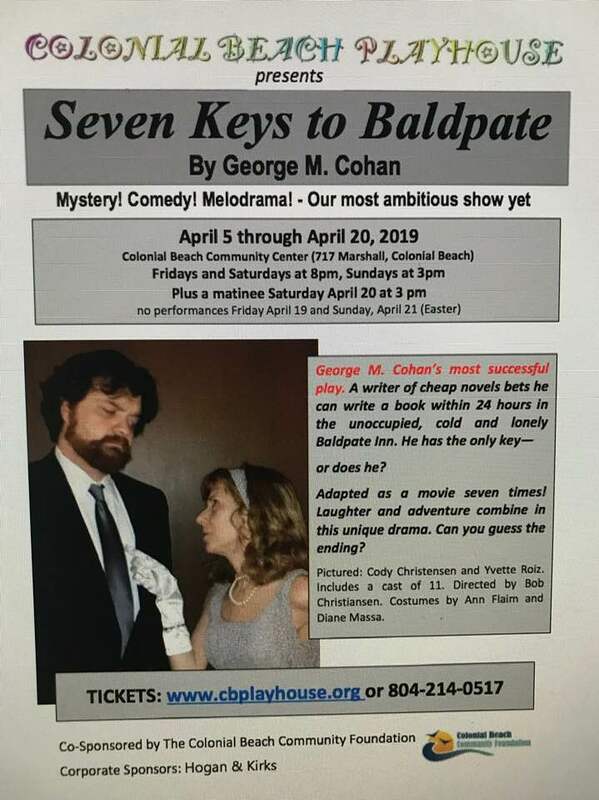 Since the summer of 2017 when the Colonial Beach Playhouse got underway, they have been delighting theater-goers with their acting and production talents. This much-loved American holiday classic appears as a live radio broadcast from the 1940s. Nick Zsobota, Mary Larson, Sher Lee and Danny McNamara portray some of the characters in this production which tells the story of the idealistic George Bailey one Christmas Eve. The group is a Community Theatre managed by the Colonial Beach Performing Arts Association. They are an all-volunteer nonprofit corporation in Virginia. Their inaugural event was a "CB's Got Talent" show in August of 2017 which was well-attended and a big success. The CBPAA has a goal of staging numerous different types of performance events such as recitals, magic shows, comedy shows and the like. 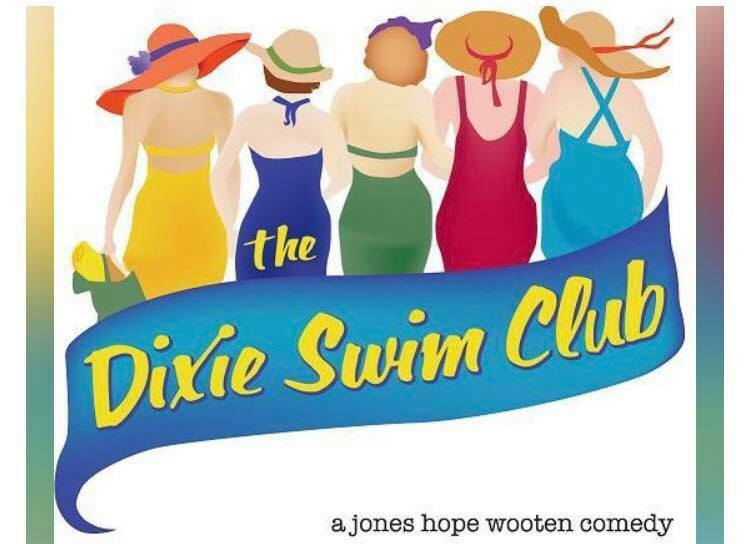 The Dixie Swim Club was the first production put on by this theatre group. It ran in September of 2018 and starred Sher Lee, Kathi Mears, Lindy Sharp, Mary Ann Tsompanas and Heather Trivett. Most, if not all the performances were completely sold out and garnered rave reviews from the attendees. Bob Christiansen directed and Yvette Roiz served as Stage Manager. Performances were held at the Community Center. Be sure to grab some show tickets (they sell like hotcakes!) and catch one of their fun performances.